The packaging is standout as well and takes a very modern and contemporary approach to its branding and labels. And the taste? 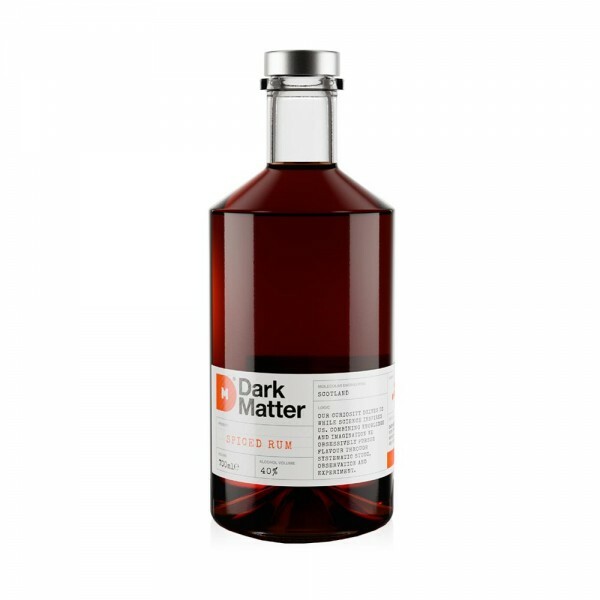 Dark Matter Spiced Rum has a real kick of spice in it - not a super sugary spice that you'd find in the more common spiced rum variants but a very unique spicy All-Spice and Ginger kick. It's probably a good one to enjoy on ice as a sipper before mixing it up with traditional mixers like cola or OJ.